Got a super small studio apartment? Just because your square footage may be lacking doesn’t mean your style has to be! There are actually quite a few tips and tricks to decorating a studio apartment stylishly…and smartly. 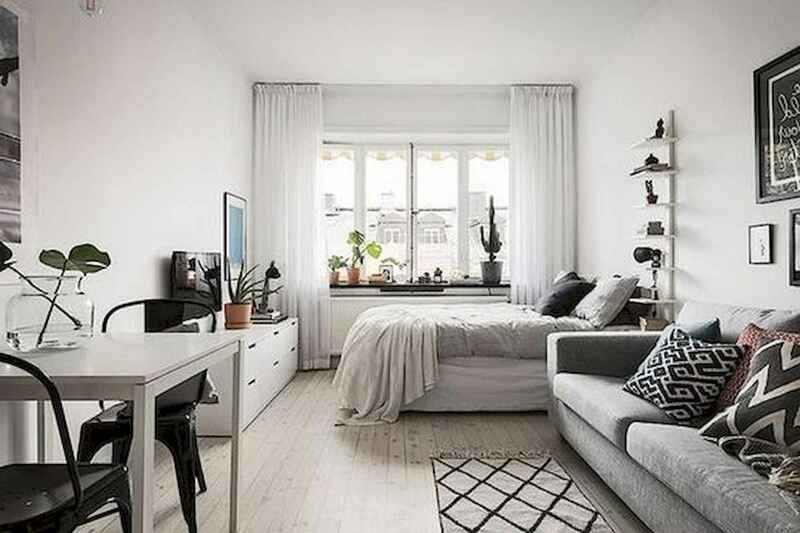 We’ve put together a guide of some basic ideas and strategies to help you make the most of your tiny apartment, no matter what your style or taste.